Chris Goulding is a web developer and graphic designer from Solihull who has spent a large percentage of his life as a BCFC season ticket holder. We Are Birmingham FC take on Walsall STFC in their first ever IFA league match this Saturday which is a complete unknown for the WAB FC lads, most of whom, have never met before! It has today been confirmed that Diego Fabbrini has left Blues and joined Romanian club FC Botoșani as a free agent. Fabbrini is the latest of Garry Monk's 'bomb squad' to leave the club following Greg Stewart, Jonathan Grounds and Nicolai Brock-Madsen. Meanwhile it appears both David Stockdale and Tomasz Kuszczak will remain at the club training with the development squad. As part of our ever growing platform, we have this week added a forum to the website. To coincide with this, we've launched a Prediction League, beginning with the QPR game on Saturday. 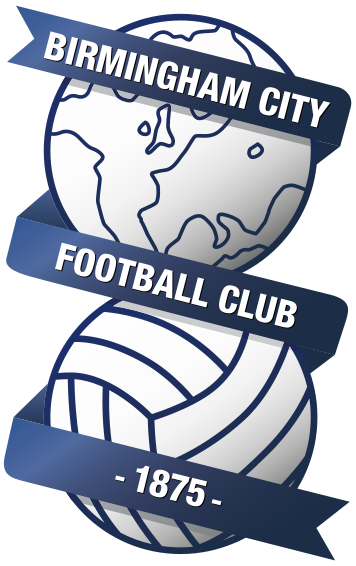 After yet another frustrating game with plenty of the ball and plenty of shots on goal yet nothing to show for it, Blues now travel to the City Ground to face a rebuilt Forest side who have drawn three of their opening four league games. Blues confirmed this morning that Cheikh N'Doye was heading back to former club Angers on loan. Rumours broke last night that he was returning to France with Angers posting a video that their new arrival was due to be announced imminently.